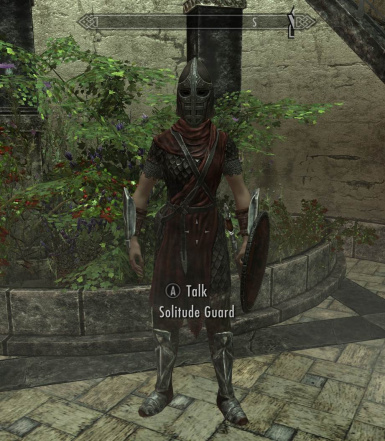 of the main plugin with Dawnguard support integrated in. it rather than the patch. However, this is not essential (just advised). 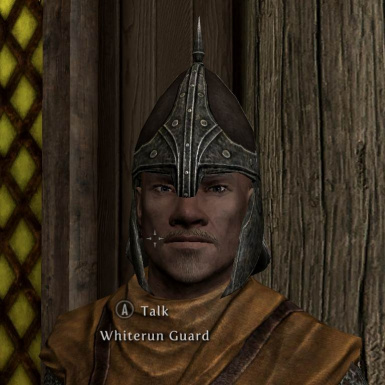 tick is next to 'SPTDiverseGuardsSkyrim.esp'. reason to use BSA archives. Have I mentioned you should be using BSA archives? the section below for details. 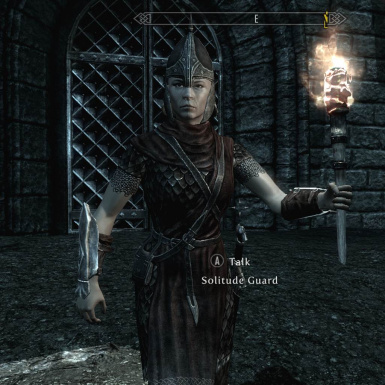 due course, usually if you re-enter the cell after leaving it. "recycleactor", as described in the glitches section above. Figment and Timeslip, for TESVSnip. 2012-02-11, 1.0 - Initial release. 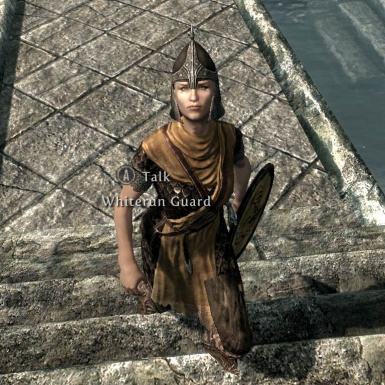 guard NPCs overall, added support for toned muscular female guards. 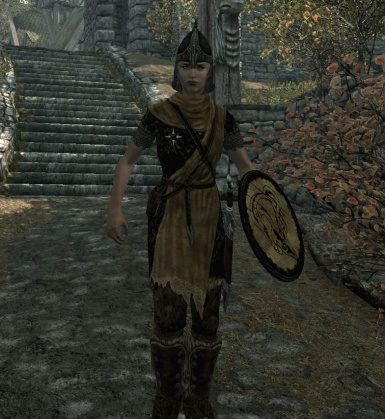 female stormcloak guards and soldiers to have toned muscles. 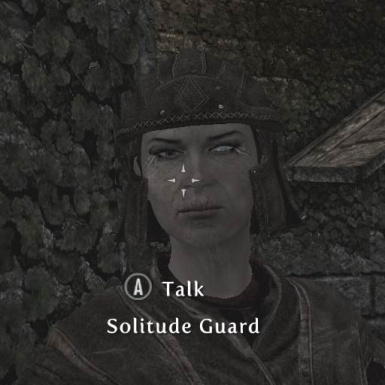 disappear, included facegen information for changed guards. plugins, split downloads for ease of installation (not formally released). visual variety, add readmes to the deployed packages. 2012-06-02, 4.0 - Merge resources into the plugin, no mute quartermasters. 2012-06-26, 4.1 - Deprecate built-in muscular females. 2012-10-18, 4.2 - Plugin cleaned, removed ITM records. 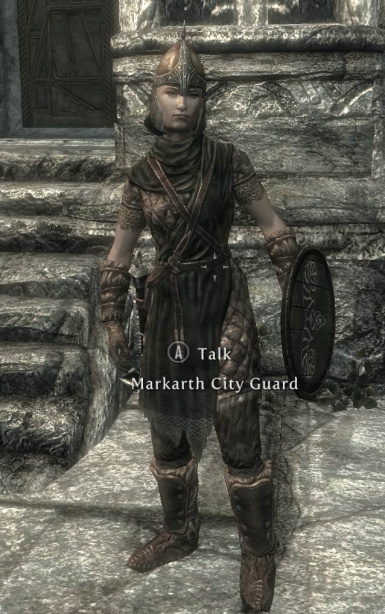 2012-10-22, 4.3 - Fix minor errors with a couple of Stormcloak guards. 2013-03-17, 4.3RT - Realistic Teeth variant. 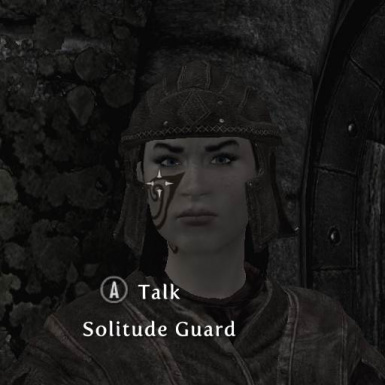 female, as there is no dialogue for them. due to lack of dialogue. 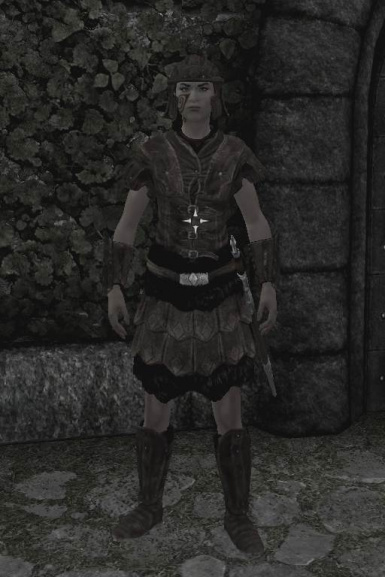 plugin with Dawnguard changes integrated. 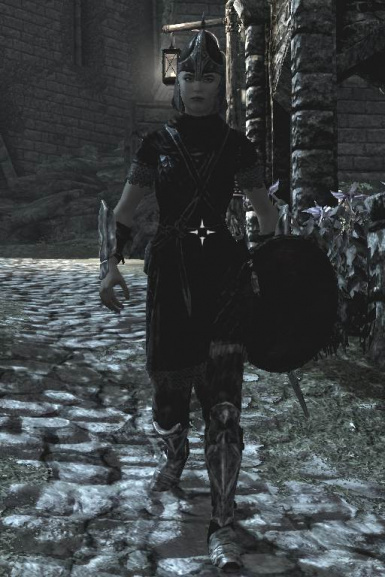 2014-03-01, 4.7 - Add a couple of Orcs to the stock of Imperial soldiers. 2014-03-29, 4.8 - Tweak voice-types. Hopefully fewer unresponsive soldiers now. 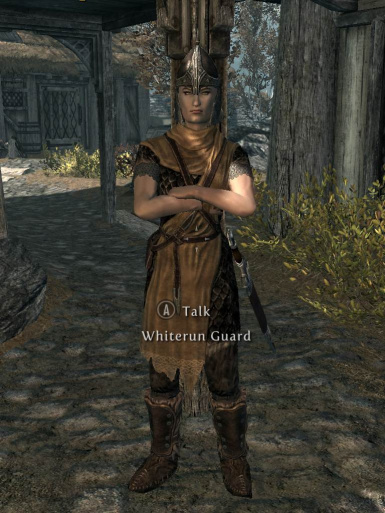 2014-10-11, 4.9 - Whiterun siege guards should only be Nords. too) uncovered when checking for compatibility with the latest USKP update.